Are SEO Myths Holding Back Your Digital Strategy? But, while SEO’s value to brands is skyhigh, all too often new and even established companies dodge search success, spitting back a litany of reasons why they aren’t optimizing. And, almost every time, their responses are dripping with SEO myths and urban legends. So we’re cutting through the clutter and getting back to basics because you need to be search engine-focused to push your business ahead. Read on and, if these sound like excuses you’ve uttered recently, it’s time to rethink what you think about SEO. 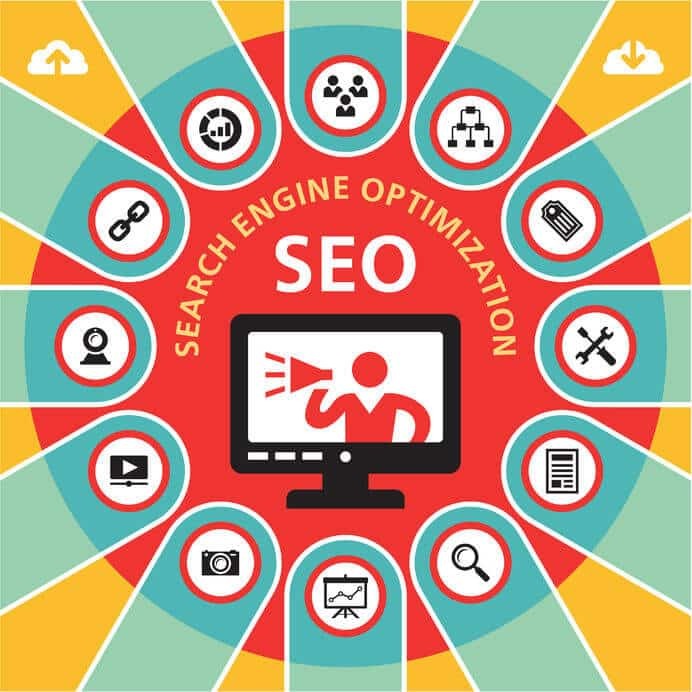 Talk with our SEO gurus about how to overcome your competition online and get your website to rank better in search engines. A word on Google RankBrain… Earlier in the year Google announced it was integrating RankBrain, in an effort to deliver even better search results for its users. So what’s it all about? RankBrain is a machine learning-based platform that helps cut through millions of search results, leveraging a constantly evolving process that learns and improves as it goes. With its launch RankBrain became the third most important factor — of more than 200 — in how Google evaluates sites and serves up search results. Yes — but also no. Weaving in keywords, links and strong metas is great but, for Google, there’s lots more to the SEO equation than that. Google and other search engines leverage algorithms that attempt to mimic human behavior in assessing and serving up search results. That means pieces like engagement metrics and outside links play a big role — it’s these areas that “show” Google yours is unique, valuable and valued content that deserves to be seen. Going even further, it’s also essential to keep in mind that optimizing for ANY search engine requires a carefully coordinated strategy that extends across multiple media platforms. Optimizing for Google isn’t a simple plug-and-play — depending on your brand and marketing rollout this could include review sites, content initiatives, SEM, social media and more. While top organic search results tend to attract a huge chunk of site traffic — some estimates put it as high as 33% or more — customers are looking for more than just a high rank. Though searchers may naturally gravitate towards a higher ranked site, search results will never overshadow bad customer service or poor product performance — in fact, they’ll likely wind up highlighting a brand’s pitfalls even more. To make the most of strong search results and rankings make sure the steak matches the sizzle — in other words, that your products, services and overall brand experience are as strong as the Google search rankings you’re generating. Because, if all of those added visitors are customers are leaving negative reviews or sharing and socializing their bad experiences, you’ll quickly drop to the bottom of the search pile — and, likely, stay there. Integrating a website plugin doesn’t mean you’ve got an automatic SEO strategy. Without an expert calling the shots and continuing to evolve and optimize your site, a plugin will yield little or no results from an SEO perspective. Think of it this way: putting gas in your car doesn’t make it go. Without someone pushing down on the pedal, you’ll never get anywhere. With a pro at the helm a plugin like AIOSEO, Scribe or Yoast can help brands integrate rich keywords and phrases into blog posts and articles on the fly. But it takes a level of know-how and finesse to make the most out of what, ultimately, amounts to recommendations based on fairly one-dimensional optimization platforms. This is especially true as keywords themselves become less and less important to a site’s overall SEO success. That’s not to say plugins — or keywords, for that matter — aren’t helpful or, even, powerful, but you’ve got to have a solid foundation going in to properly leverage plugins to boost your results. Your earliest SEO initiatives will likely be data informed because, chances are, your metrics are limited to third-party insights. As you grow and evolve your SEO and, even, general optimization tactics you should continue to build out your Big Data stores and other first-party touch points — all of this will help inform your best possible campaigns, from a search perspective and beyond. That said, though you’ll have the access, it’s important to stay data informed and not veer into the data driven territory when it comes to your SEO. Though in many digital marketing and optimization processes the goal is to become as data driven as possible, with SEO you want the data to inform judgements, tests and rollouts — but don’t want to be so married to it that it’s all that factors into your campaigns. It’s a fine line between going with your gut and only seeing the cold, hard metrics — falling somewhere in the middle is ideal in the SEO universe. In a word, no. Algorithms are constantly being evolved and revisited and, with each refresh, sites need to roll up their sleeves and ensure they’re making the most out of their search strategies. And don’t forget about competitors — your competition is digging in with the same critical eye and desire to perform that you are. They, too, want to get ranked as high as possible in Google and with other search engines and, to do that, they’re tapping into the same industry terms you are, impacting everyone’s outcomes. To stay ahead keep growing and adapting your site to meet the shifting trends in SEO, and to maximize the impact of your own fast-growing data and analytics access. By staying committed to of-the-moment trends and best practices you’ll ensure your site maintains a solid search position and, in turn, increases new and incremental site traffic. A final note on optimizing “for Google:” while SEO alone does not a Google search strategy make, the same goes for other search engines like Yahoo! and Bing. While Google is the hands-down leader in search, these second- and third-tier engines still generate tens of millions of visits per month, meaning optimizing for their algorithms is important, too. Despite having some similarities in approach and desired end goals, all search engines have varied processes and algorithms. Without an eye on what makes these platforms tick you’ll likely miss out on some serious traffic influxes. Our advice? See where your traffic is coming from, for starters, and dig into the three or four search engines and platforms that are delivering the most in terms of visitors. Likely it will be a few larger sites with some supporting search and social platforms rounding out the list. Ready to get your SEO on track? 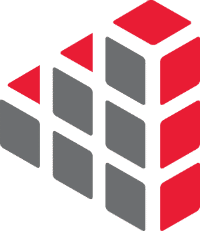 Learn more about Cobblestone Media Group’s exclusive SEO capabilities, as well as pay-per-click, search advertising, email outreach and more. Think someone else could benefit from this article? Share it with them.